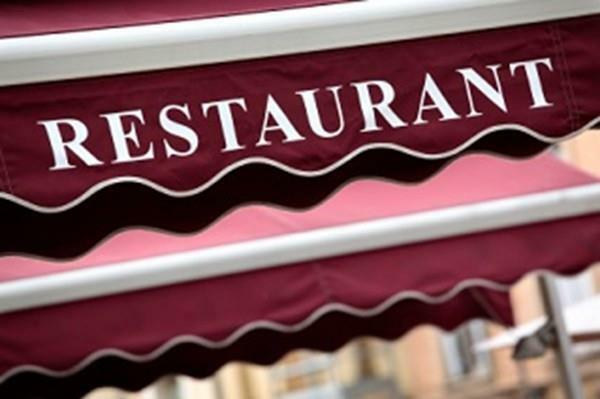 Mix property, Full restaurant with full hood system with fire suppression system. All equipment to remain with sale. Walk in freezer and a full basement for plenty of storage for your dry stock. Business is well established and ready for new owner to take over. 2 bedroom unit above with 2 off street parking. Listing courtesy of John Carvalho of Jt Realty Group Llc. Listing provided courtesy of John Carvalho of Jt Realty Group Llc.